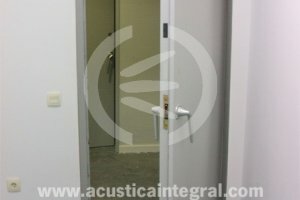 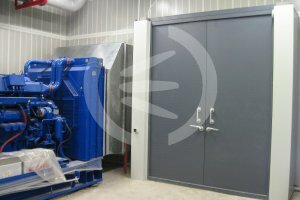 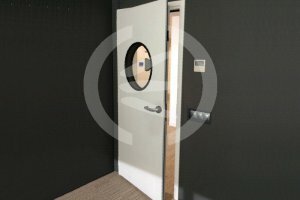 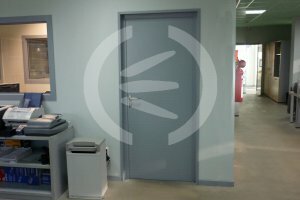 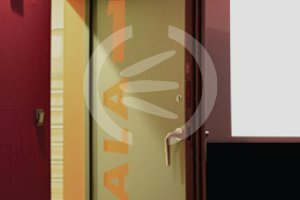 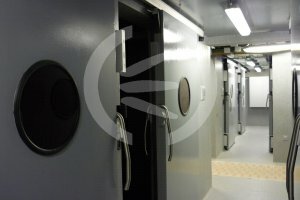 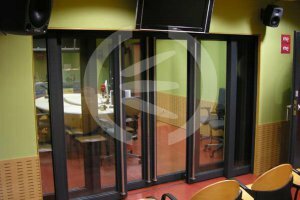 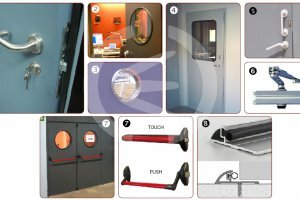 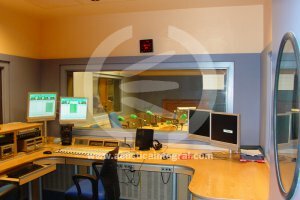 Our high performance soundproof doors are tested in accordance with the European standards. 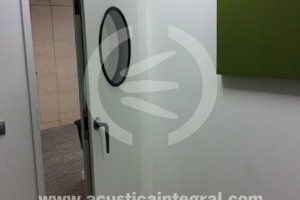 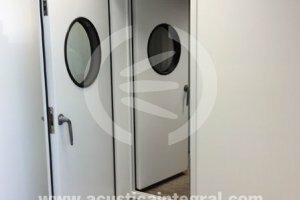 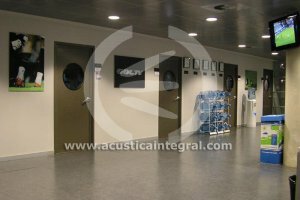 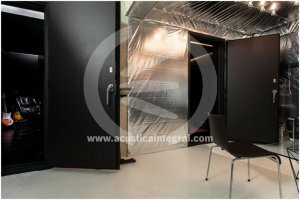 Ranging from 35dB to 54dB, our acoustic doors are amongst the most efficient on the market. 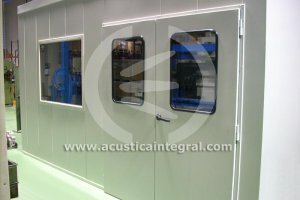 Our soundproof windows are manufactured to significantly reduce the noise levels, and they feature great insulation, as well as an excellent sound stopping ability. 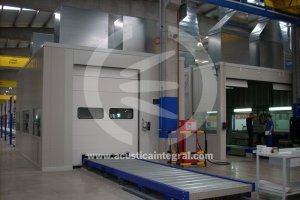 The reliability of our products is ensured by a rigorous quality control during manufacturing.